30th of July 1966, a date that would go down in history when two sides collide. 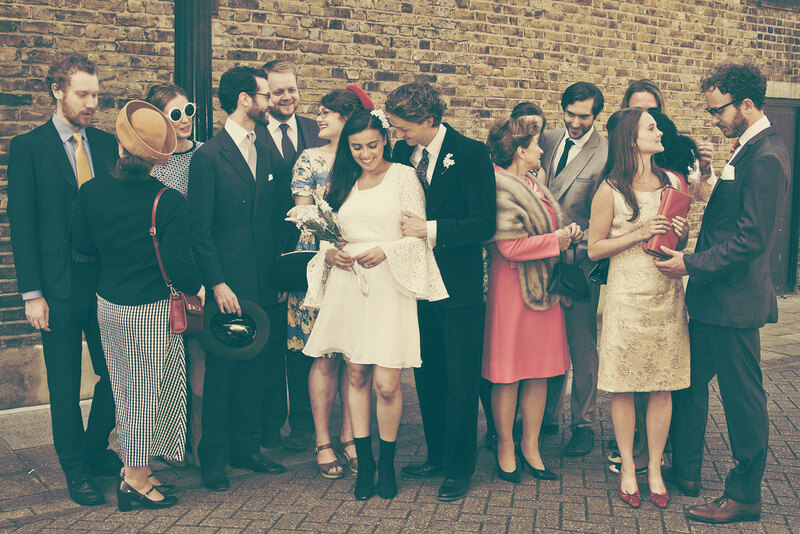 A day filled with ‘A Groovy Kind of Love’, at the wedding of Laura and Joe. But as you join them for their big day, can Laura keep your attention away from the most iconic game of football England has ever played and save her career? Whether you’re on the side of the bride or the groom, of England or (dare we say it?) Germany, you can expect to join Anonymous Is A Woman for an evening of romance, drama and the sounds of the swinging sixties.